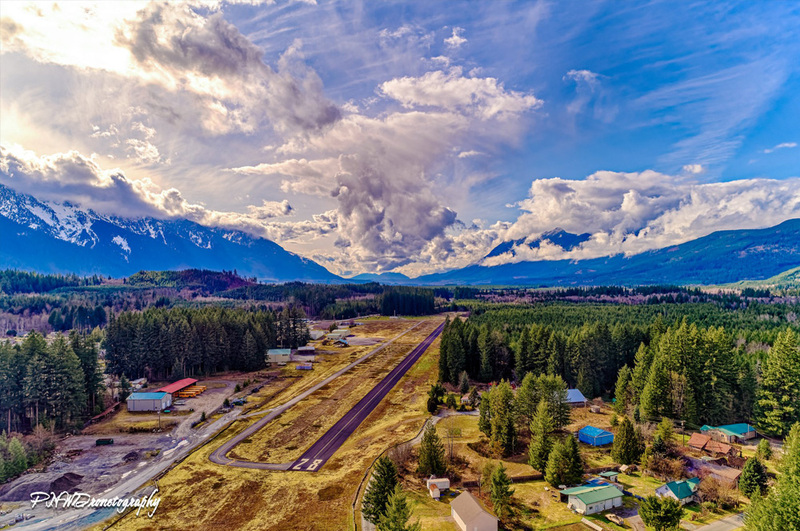 The Darrington Municipal Airport is a public airfield nestled in the foothills of the Cascade Mountains and boasts spectacular mountain views and easy walking access to local amenities. Are you interested in leasing space at the airport for your hangar or aviation related activities? There are spaces available for lease! Please contact airport manager Jim Hale or a Town of Darrington Representative for more information.